An increasing political and economic crisis in the monastic state led to a liege-men revolt (1454) and to the incorporation of Prussia to the Kingdom of Poland. In 1457 Malbork – bought from hands of the Teutonic Knights’ mercenaries – opened its gates to the king Casimir Jagiellonian. For more than three centuries the castle was a royal temporary residence, Polish war-base in Prussia and a seat for the district governor. The first partition of Poland (1772) resulted in loss of the northern lands of kingdom including Malbork, taken over by the German Prussia. From that moment the fortress served as military quarters and warehouses. 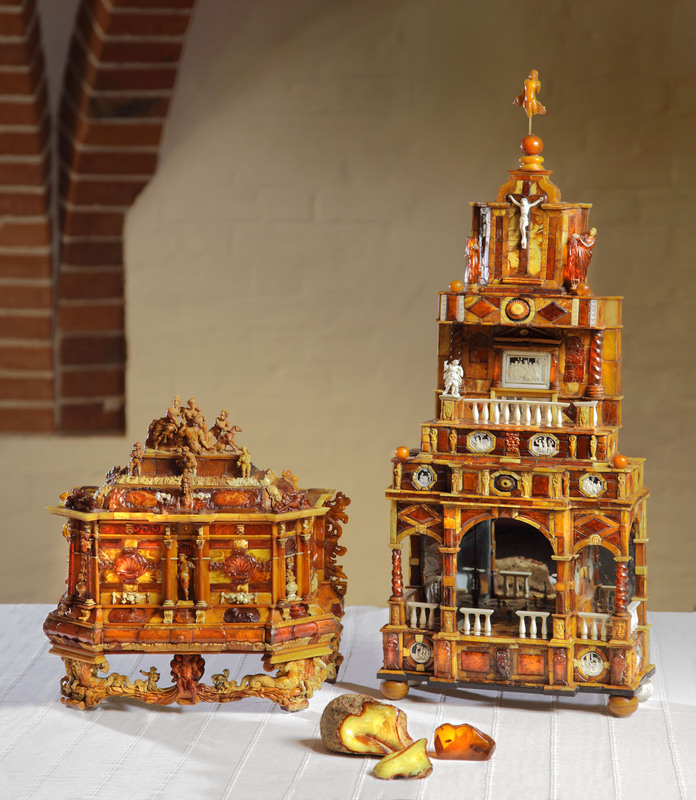 It entailed changes in historic architecture and serious damages. In the late 19th and early 20th cent., the castle regained its Gothic shape by dint of extensive reconstruction works performed by an outstanding architect and historian Conrad Steinbrecht. In 1945 – terribly devastated by the military operations of WWII – Malbork returned to Poland. Raised from ashes it is still an object of advanced conservation works. 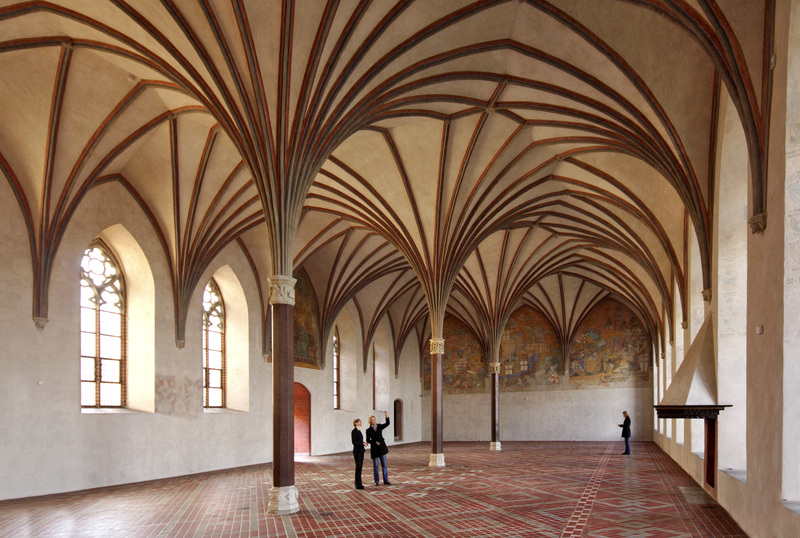 In 1997 the Malbork Castle Complex was inscribed into the UNESCO List of the World Cultural and Natural Heritage. Malbork Castle (German: Marienburg – St Mary’s Castle) -is a masterpiece of late medieval defensive and residential architecture of the late Middle Ages. 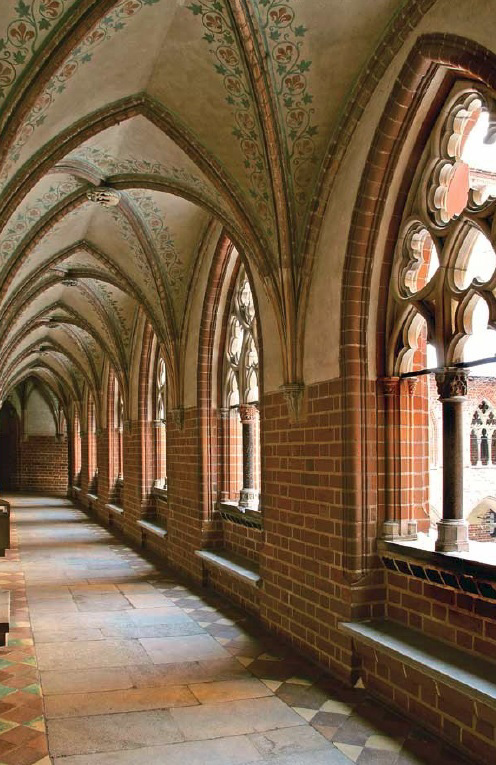 Malbork was constructed by the Teutonic Knights. They did it in several stages, starting from 1274. Initially (from 1280) the castle served as a fortress for one of the Commanders and his garrison. In 1309 it became a seat of the Grand Master of Teutonic Knights, and the fundamental element of defensive system in Teutonic Prussia. In the 14th century Malbork got a form of triple defensive complex consisting of: the High Castle (monastery), the Middle Castle (the political and administrative centre of the monastic state) and the Outer Bailey (a vast economic base). Up to the mid-15th century the Order’s capital was famous as a war-base for crusaders who fought against the Baltic tribes as well as the place of spectacular feasts and tournaments, appealing knights from the west of Europe.